To study the regulation and functions of oviductal glycoprotein 1 (OVGP1) in endometrial epithelial cells. 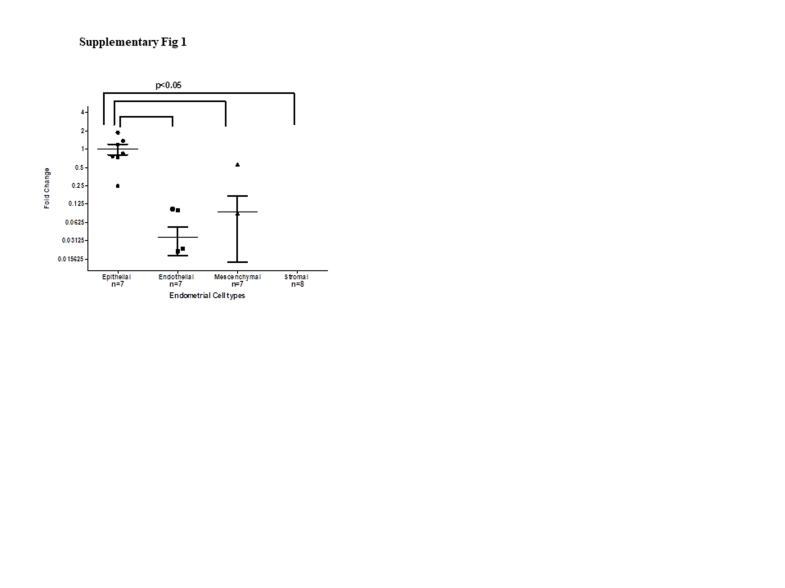 Expression of OVGP1 in mouse endometrium during pregnancy and in the endometrial epithelial cell line (Ishikawa) was studied by immunofluorescence, Western blotting, and RT-PCR. 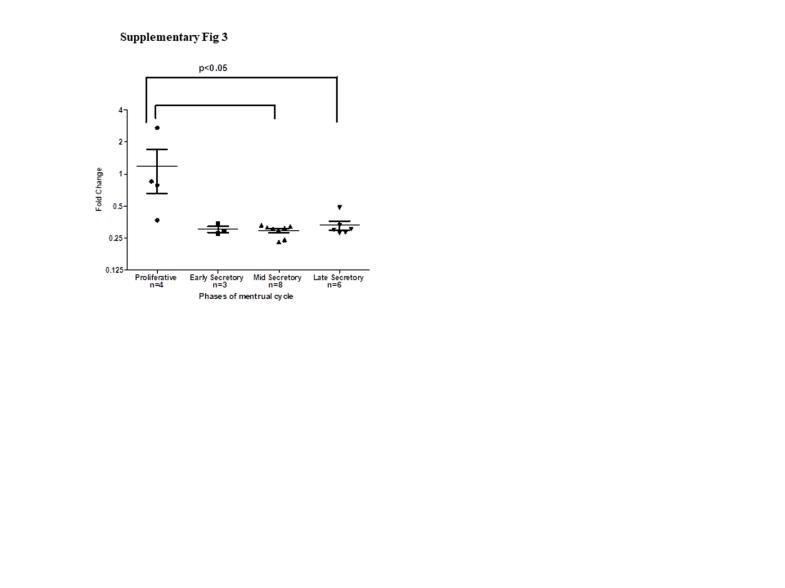 Regulation of OVGP1 in response to ovarian steroids and human chorionic gonadotropin (hCG) was studied by real-time RT-PCR. OVGP1 expression was knockdown in Ishikawa cells by shRNA, and expression of receptivity associated genes was studied by real-time RT-PCR. 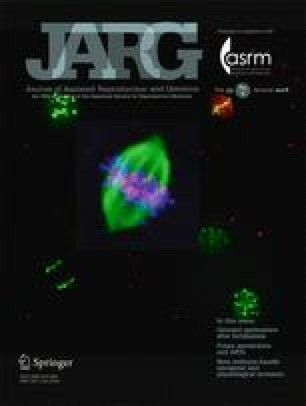 Adhesion of trophoblast cell line (JAr) was studied by in vitro adhesion assays. OVGP1 was localized exclusively in the luminal epithelial cells of mouse endometrium at the time of embryo implantation. 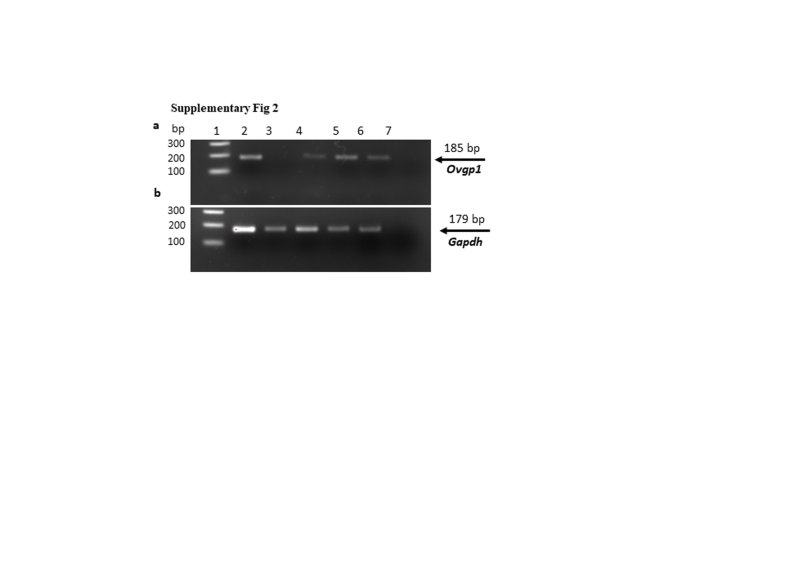 Along with estrogen and progesterone, hCG induced the expression of OVGP1 in Ishikawa cells. Knockdown of OVGP1 in Ishikawa cells reduced mRNA expression of ITGAV, ITGB3, ITGA5, HOXA10, LIF, and IL15; it increased the expression of HOXA11, MMP9, TIMP1, and TIMP3. Supernatants derived from OVGP1 knockdown Ishikawa cells reduced the adhesiveness of JAr cells in vitro. 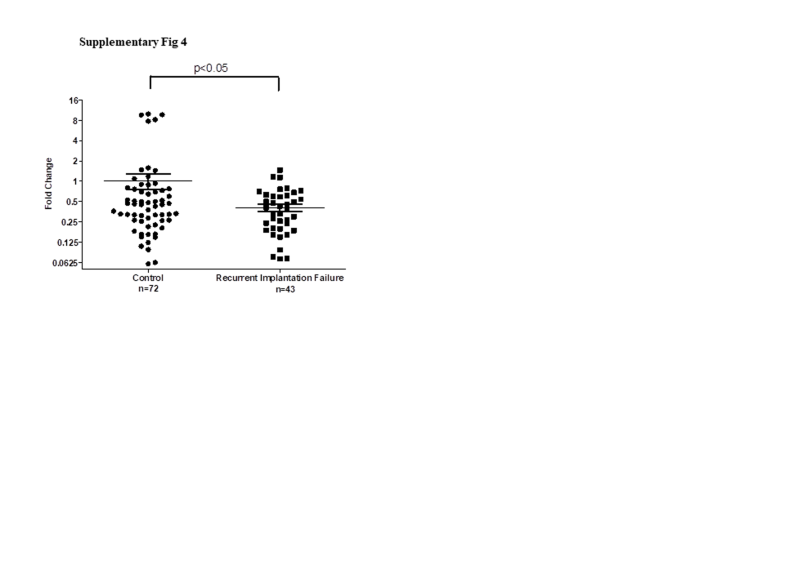 Expression of OVGP1 mRNA was found to be significantly lowered in the endometrium of women with recurrent implantation failure. OVGP1 is specifically induced in the luminal epithelium at the time of embryo implantation where it regulates receptivity-related genes and aids in trophoblast adhesion. The online version of this article ( https://doi.org/10.1007/s10815-018-1231-4) contains supplementary material, which is available to authorized users. We express our gratitude to Dr. Geetanjali Sachdeva for generously giving the Ishikawa and JAr cells. We are thankful to Mr. Abhishek Tiwari (intern at NIRRH) for the technical help. The present study (RA/597/01-2018) is funded by intra-mural grants from ICMR to DM and NMIMS (Deemed-to-be University) to PB. Indian Council of Medical Research (ICMR), Government of India; Department of Biotechnology, Government of India; and SVKM’s NMIMS (Deemed-to-be University). The study was approved by the Institutional Animal Ethics Committee (IAEC) of the National Institute for Research in Reproductive (NIRRH).